No matter what kind of home you have, a visit from our Harringay carpet cleaners will be perfect for your place. We offer amazing rates on all sorts of different cleaning services, and the results are always excellent. 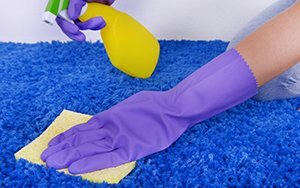 Whilst we know it can seem expensive, there are many reasons as to why having a cleaning service for your carpets can be beneficial. We offer incredible value for money as well, which makes the deal that little bit sweeter. If you don’t trust us on this, then you only need to give us a ring on 020 3743 9533 now to find out exactly how much we charge. That’s right, we offer free, quick quotes, to give you an idea of the cost of our services. We can let you in on how we do things, and the offers that we have on as well, so give us a ring! When you book our carpet cleaning team in the N4 area, you are not just booking a cleaning service. 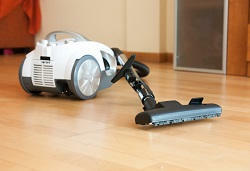 You are paying for advisers on how best to treat the floor coverings in your home. You may have a specialist carpet, or an antique rug. No matter what you have, we can assist you with cleaning it in the safest but most effective way possible, for the best results every time, risk free. We also help you by doing absolutely everything that the job entails. We want your experience to be as easy as possible, so we supply all of the cleaning equipment, as well as moving all of your small items of furniture for you. This basically means that you can go any do something else for a bit if you want, as we have the whole job under control! If you want to get the best carpet cleaners in Harringay, N4, then you should get in touch immediately on 020 3743 9533! We are extremely busy, but we would love to hear from you. Booking immediately will be the best way to prevent disappointment, so call now! Why Our Carpet Cleaning Services Are Among The Best In Harringay N4 Area? With our N8 district cleaning technicians, you get experience. 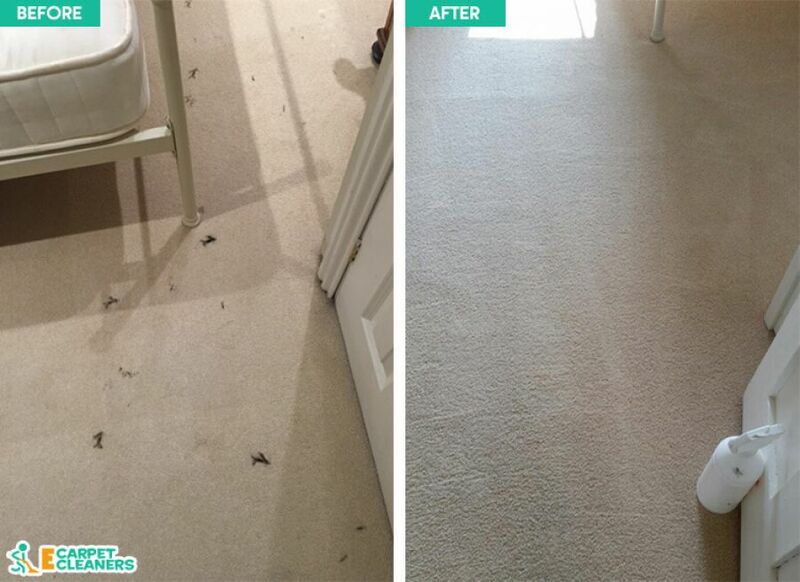 We have been working on the job for a long time, and we are well versed in a range of different N4 carpet cleaning methods and the issues that can come with them. 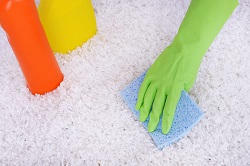 This means that we know how best to check for the type of carpet that you have, and can clean it in a way that suits it. You will find that the result is always going to be the same - perfect looking carpets every time. We can offer a variety of methods, to make sure that the dirt that you have is removed from any type of carpet that you may have. We are aware that some carpets may be prized possessions, or expensive antiques, and can act accordingly. 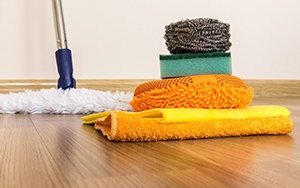 You don’t want to be using risky cleaning methods on delicate items, so you need professional help form the experts in Harringay. Call us on 020 3743 9533 now to hear more about how we get the job done. For Getting the Cleanest Carpets The Harringay Team of E Carpet Cleaners Can Do It for You! We offer a consultation service within the Harringay N4 area. Our carpet cleaners will be able to ascertain as to whether the job calls for steam cleaning, shampoo or dry carpet cleaning. Each method has its own merits. 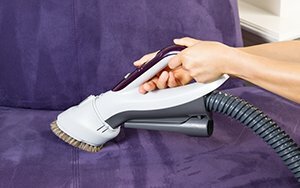 Steam cleaning uses heat and pressure to blast the dirt from the fibers. Shampoo washes the dirt off with water and cleaning agents, and the dry cleaning process uses a reaction to draw the dirt out. The results of these methods will differ depending on the soiling and the type of stains. They are varying in their complexity, but our carpet cleaning experts will always be able to ensure that whatever is necessary is done, and that the results are the same every time. We remove the difficulty from the situation, as we know the best way to do things. Your carpets may be home to some rather nasty bacteria! The dirt in a carpet can contain some seriously weird stuff, from bacteria to mold. Pet hair and pollen getting stuck in there can be an issue for allergies as well, so allowing such things to linger can be dangerous. Our carpet cleaning methods get rid of all of the dirt, as well as killing the bacteria in a safe way. We won’t allow your carpets to stay damp when we are done, as this can allow mold to spread. Our Carpet Cleaning Company in N4 Harringay Is Cleaning Carpets 24/7! Carpet cleaning may seem harmless, but it can be dangerous in some cases! We offer amazing green cleaning, which reduces the use of dangerous chemicals that are bad for the environment. The results of our Harringay cleaning are not affected by this however. The solvents used in the dry cleaning process will evaporate immediately, and they will not leave a smell or any fumes. If this is at all concerning to you, then give us a call on 020 3743 9533 today and we can give you more information. What will you find in Harringay? Harringay is based within the london Borough of Haringey, and is centred around the green lanes road. The area lies just south of turnpike lane and includes Finsbury Park in its ward. The area is accessed by Harringay green lanes, Harringay and Hornsey railway stations. The nearest tube stations are manor house and Turnpike Lane Tube stations. This means that the area is usually accessed best via train. However, many busses do run through the area, making it fairly easy to get to. The surrounding areas of Stroud Green, Muswell Hill, Stoke Newington and Finsbury Park are all similar in their semi suburban feel. This makes the area a good one for those looking to live in a more ‘town-like’ setting, with many young families settling here. E Carpet Cleaners are just amazing! I strongly recommend using their carpet cleaning services because you will save a lot of money, they are the cheapest in Harringay!